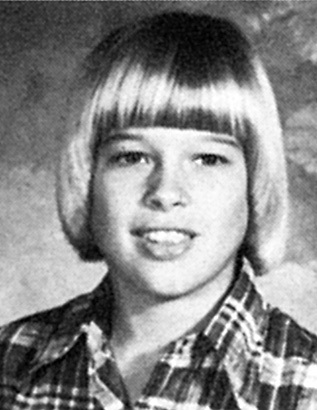 Snakkle Celebrates Brad Pitt’s 48th with a Look at His Life So Far! Towheaded William Bradley Pitt, the eldest of William and Jane Pitt’s three kids, was born in Oklahoma but raised in Missouri. 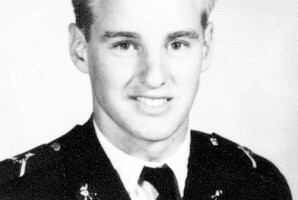 His parents were conservative Southern Baptists, which might explain Brad’s hairstyle in eighth grade. 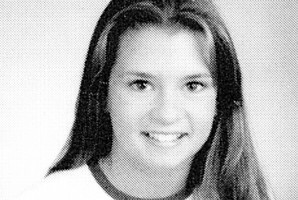 You could level a 2x4 with those bangs!